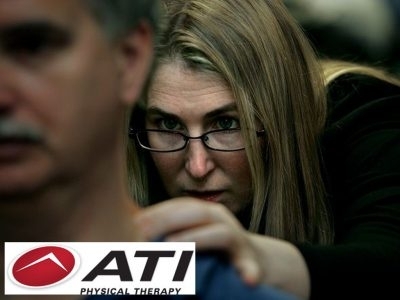 Betsy Baker-Bold is an owner and therapist with ATI Physical Therapy (formerly Olympic Physical Therapy) in Everett - a private practice outpatient physical therapy clinic owned and operated by physical therapists for over 30 years. 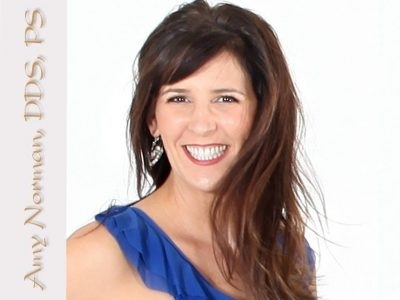 Dr. Amy Norman, DDS operates a general dentistry practice and can take care of all aspects of your care. We are known for our one to one personalized care with a strong emphasis on overall body health and prevention of disease. Mark Duffy is the Prresident and CEO of Mountain Pacific Bank, a full-service community bank serving local businesses and individuals. 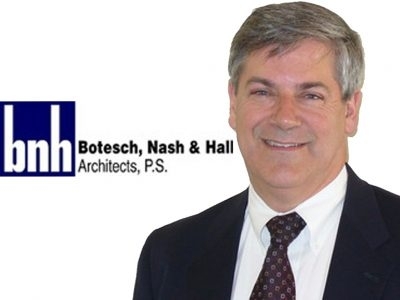 The Bank is headquartered in Everett, Washington and operates branch offices in Everett, Lynnwood and Ballard. It’s been 125 years, and Banner Bank remains committed to being the best provider of financial services in the West. 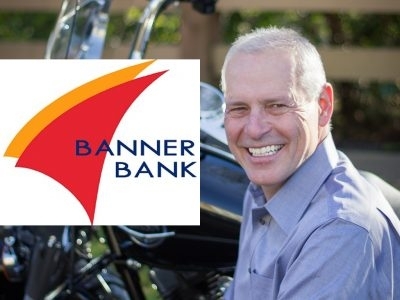 Our motto, ‘Do the right thing,’ is much more than a slogan at Banner Bank. Independent Insurance Agent/Broker. We represent many regional & national insurance carriers, and have the ability to insure just about any personal or commercial endeavor. 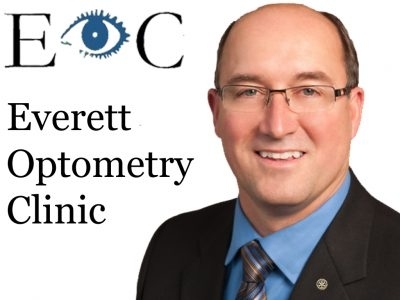 Everett Optometry Clinic is a premier eye care facility located in Everett, Washington. Our office and eye doctors are dedicated to providing excellence in patient care, clinical education, and optical services.